Wow! 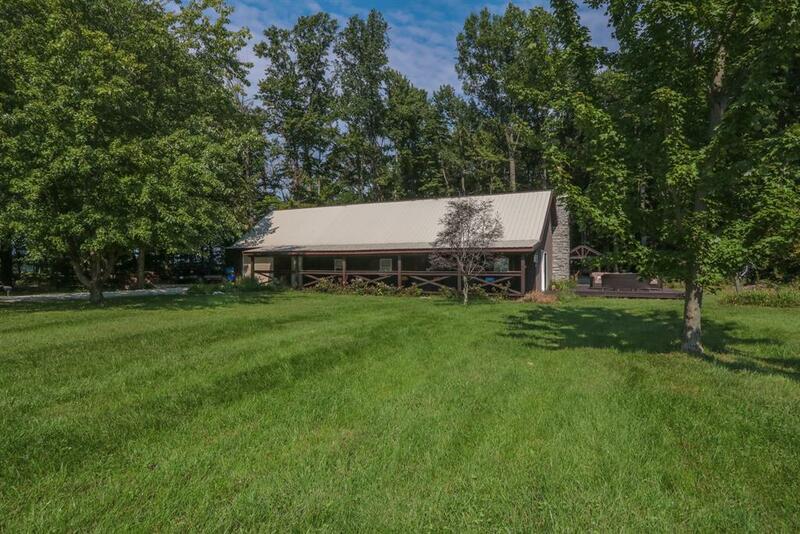 Stunning serene 3 bd cabin on almost 15 acres! 3 large outbuildings w/16x8 lean-to; 21x22, 24x20, 20x20 & 16x10 shed. Updated bath, flooring, appls & more. Tongue & groove knotty pine walls. Relax outside on wraparound covered porch & deck, yard complete w/firepit & gazebo w/outdr firepl, quad trails. Timber trees, 2 parcels. This is the one!